RVA RealEst. Need To Sell Your Land Fast? We Buy Any Lot or Land! So, are you in foreclosure and want to learn how to stop foreclosure now? We’ve created free online guides to help Ashland homeowners just like you find out your options on getting out of the sticky situation you’re in right now. You aren’t the first person to go through a foreclosure in Ashland… and you won’t be the last. So don’t feel ashamed. It happens to the best of us. The best thing you can do right now is educate yourself on your options. For some people selling your home is the best option (we’ll make a fair all cash offer on your Ashland house today, just let us know about your situation here <<), sometimes we’re able to help Ashland homeowners STOP FORECLOSURE completely, and sometimes there are other options. 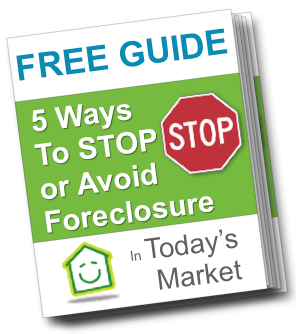 So, click one of the buttons above to get your free how to stop foreclosure guide. Need more information on the foreclosure process and How To Stop Foreclosure? Download our FREE How to Stop Foreclosure Guide here. Or, you can always feel free to Contact us anytime if you have questions, want a no hassle Situation Evaluation, or want to just learn more about how we can help homeowners avoid foreclosure or sell unwanted properties for cash. Land Selling Process – Made Easy! Watch Trever explain the simple process of selling your land to us. For the past three months I have had the pleasure of working with Mr. Trever Richards on the sale of my property. There are not enough words to express my satisfaction with the work he has done on the sale of my property. I have found him to be very able, as demonstrated by his diligence on the prompt sale of my property. He is affable, and fair with a demeanor that exudes confidence with a can do attitude. -Marvin B. Scott, Ph. 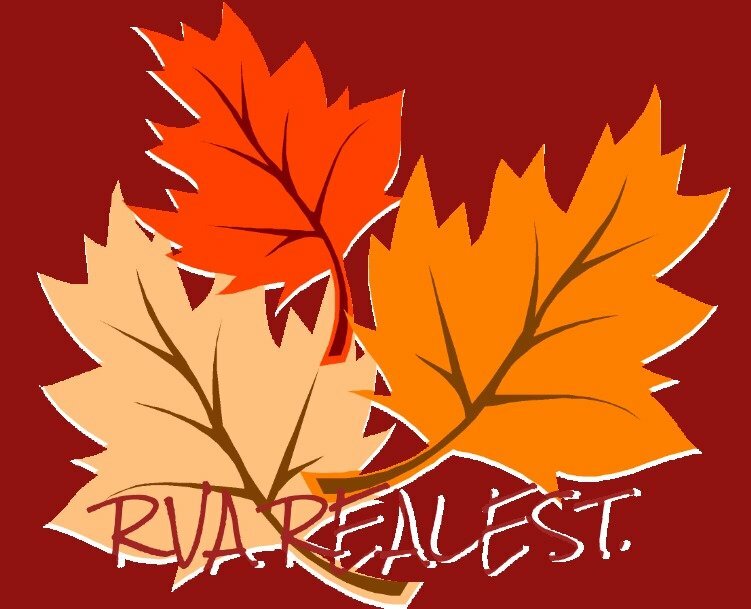 D., D. L.
Listen to what Bryan has to say about his experience selling his house to the RVA RealEst. team! We gave Bryan plenty of time to get everything he wanted out of the house and allowed him to leave everything he didn’t want for us to clean up. Bryan didn’t have to do any repairs on his home, plus him and his family walked away with the exact dollar amount on the contract, as we covered the closing costs for them. I didn’t know Bryan before he called his sister, Cheryl, called me looking to sell the house, but I can honestly say that we have become friends throughout the process. All that said, I’ll do that for anybody so if you need to sell your house and you don’t want to use a realtor, give me a call at 804-432-2054 or fill out a form here on the website to get your offer ASAP. We buy land of any and all types! We pay CASH and you will not pay any commissions, agents, or fees. Put your address and email below and get your fair ALL CASH OFFER today! We are a real estate solutions and investment firm that specializes in helping land owners get rid of burdensome land fast. We are not realtors, we are investors and problem solvers who can buy your land fast with a fair all cash offer, we’ll even pay the closing costs!